Experts warn that setting up a sustainable supply chain is not a simple task. Indeed, deciding where to source materials, where to manufacture, how to monitor facilities to make sure they are compliant, and how to transport the goods, are all challenging questions that are considered in our latest management briefing. Setting up a sustainable supply chain to produce ethically and environmentally-friendly clothing is not a simple task, experts warn. Indeed, they say producing sustainable clothing requires action and a change of mindset. 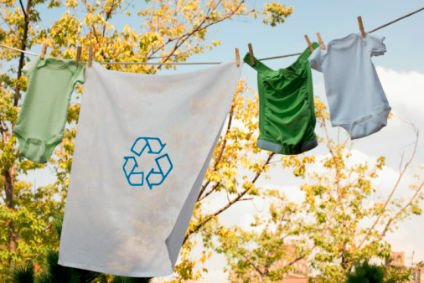 Finding environmentally-friendly fabrics and ethical manufacturers can be an overwhelming challenge for clothing companies entering the sustainable product market for the first time. The design of sustainable clothing poses many additional challenges compared with conventional products, from restrictions in fibres to product designs and manufacturing processes. But the biggest hurdle to overcome is keeping up with changing trends at the same time. To deliver on real sustainability goals, ethical brands must look for smart business and financing models that are as radically different from the mainstream industry as their ethical products.